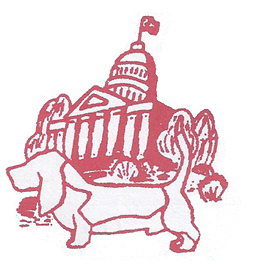 To everyone who attended the Basset Hound Club of Sacramento sweepstakes show at Cal Expo! If you'd like to find out more about the Basset Hound breed, visit the American Kennel Club, or Basset Hound Club of America. Or, click here to contact us directly via e-mail! Thanks to everyone for making our March field trials such a success! We will be hosting our next field trials on November 2nd and 3rd in Lagoon Valley, Vacaville. See our Field Trial page here for more information!